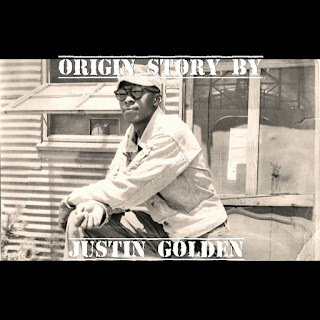 If It's Too Loud...: Justin Golden - "I Hate When She Calls"
The question isn't where Justin Golden came from (Answer: Richmond, Virginia) but when. There's just something about his newest song "I Hate When She Calls" that just isn't of this time. From the opening picks of his guitar to his voice, this song can't possibly be of this century, and is probably from sometime in the mid-1900s. Since that's obviously not true, you'd probably think that he's this great undiscovered blues/folk artist, maybe this year's Rodriguez. I'm not positive of his age, but based on pictures he's probably no older than 25. Instead of following a traditional verse/chorus/verse song structure, the song just meanders around his guitar, with vocals just coming in when Golden feels the need. "I Hate When She Calls" is perfectly timeless. You can listen to "I Hate When She Calls" below. 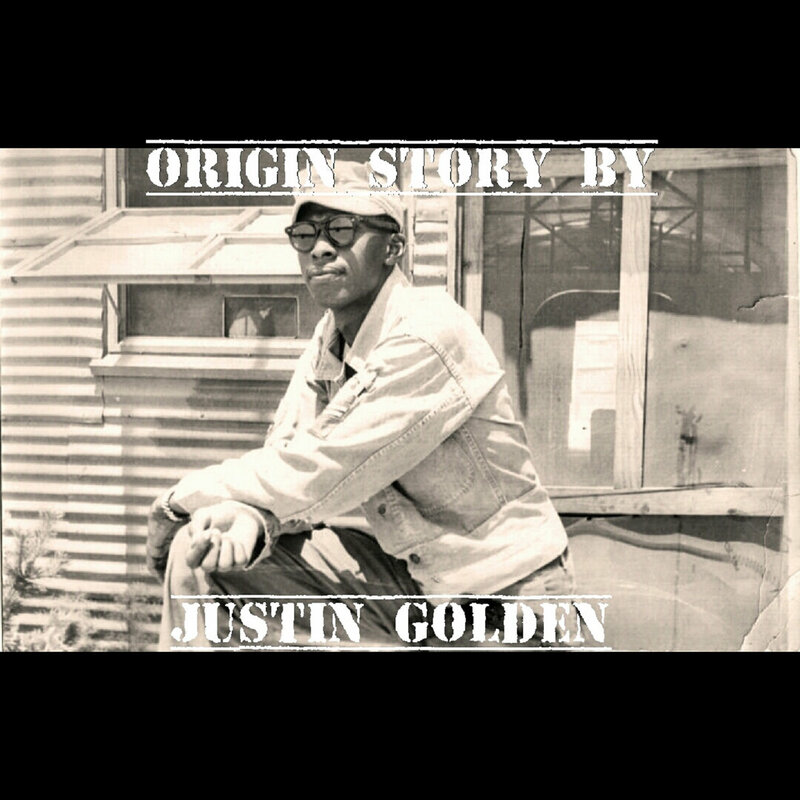 For more information on Justin Golden, check out his Bandcamp (where you can download the song for free) and Facebook.